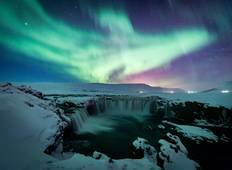 Find the right tour for you through Skogafoss. We've got 70 tours going to Skogafoss, starting from just 3 days in length, and the longest tour is 19 days. The most popular month to go is October, which has the most number of tour departures. "Our 3 day tour was excellent. The activities we accomplished on this tour were fantastic...."
"This was my time using Tour Radar which led me to Intrepid Tours. 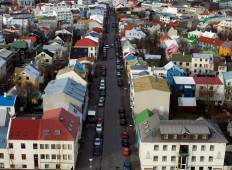 I found TourRadar..."
"U30X in Iceland was perfect. All planning was done for us and we were always well..."
"Iceland was fantastic....so much to see....be prepared for variety in the weather,..."